Just steps from the classroom or the dorm room in the heart of campus, SUNY Maritime College's waterfront provides endless opportunities to enrich the college experience academically and recreationally. On any given day you will find students practicing in a lifeboat, preparing for their captain’s license on the nation’s best equipped training ship, rowing or sailing during team practice, having some fun in a kayak or just messing about with boats on shore. 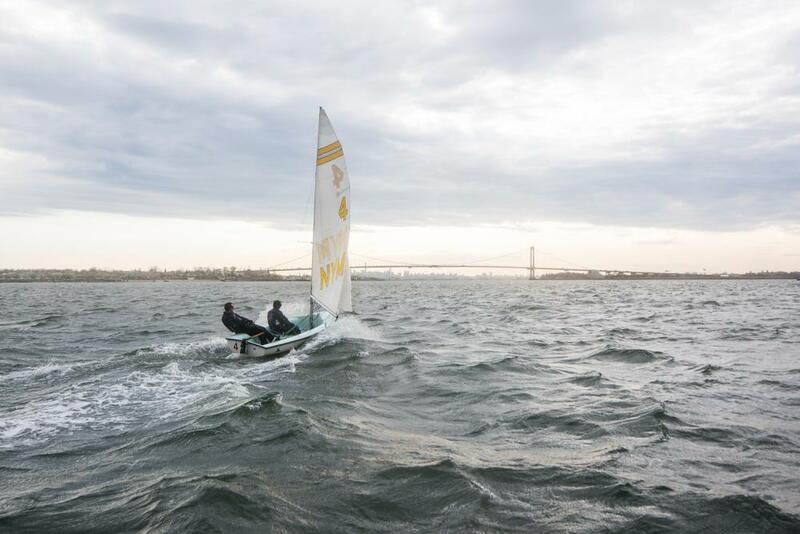 SUNY Maritime College’s more than 140 years of experience has shown that time on the water is the best classroom for Developing Leaders Producing Champions. The college offers transient dockage. Dockage requests must be made in advance. Priority will be given to military, government and educational vessels.